I've never hear of this series, but it looks awesome! 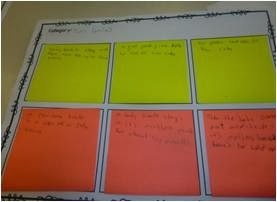 I bet the kids love them-great high interest non-fiction reading material! Your students' projects look AMAZING! How long did they work on this? Was it a designated time each day or homework? Fantastic way to integrate writing, science, reading, research, technology, organization, so many skills! 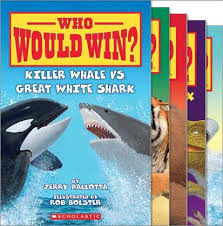 My kids love these books! They are always showing them to me! I love how you turned into a project they could do! Love this idea! Oh my gosh, how awesome is this?? 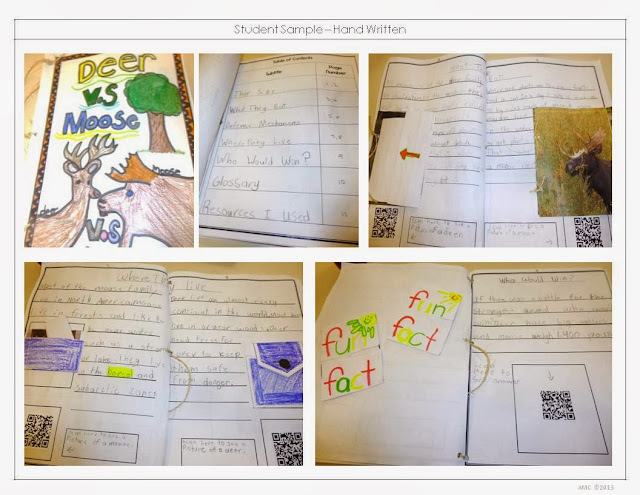 These are great mentor texts and I LOVE that your students are creating their own QR Codes! What a great idea!!!!! Love love love!!! I'm sorry I'm commenting so late!! Thanks so much for linking up!!! !